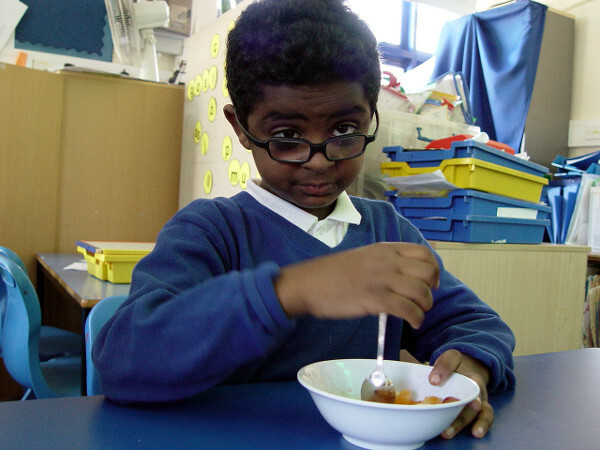 Yellow Class recently experienced their first Food Tech session. This is a new timetable addition for the primary school children. The Food Tech team will be visiting each class and working in their own classroom space to help with their learning. These sessions will also be very practical. 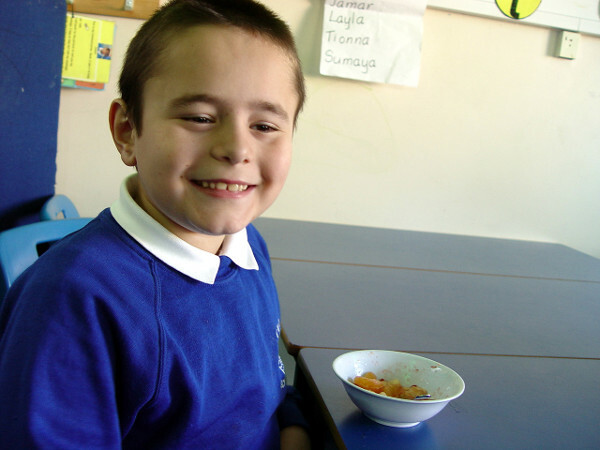 Yellow Class had the pleasure of designing and then making their own fruit salad as part of our first learning session. We started off this project by observing how we can prepare the ingredients that we need for our fruit salad. Some fruits such as apples or grapes could be chopped up. Others fruits such as oranges or bananas needed to be peeled. We asked each Yellow Class member to describe how their fruit salad tasted. This is an important part of the evaluation process. 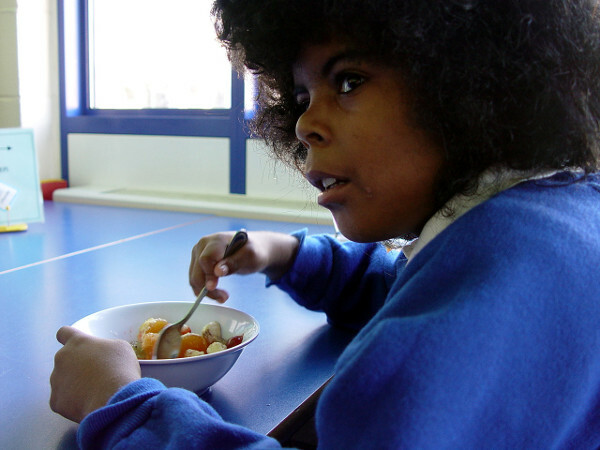 It also helps the class members to learn more about their own taste buds. Meanwhile our PE work in Yellow Class has seen the pupils explore a number of different gym circuit stations. Various obstacle courses were set up. 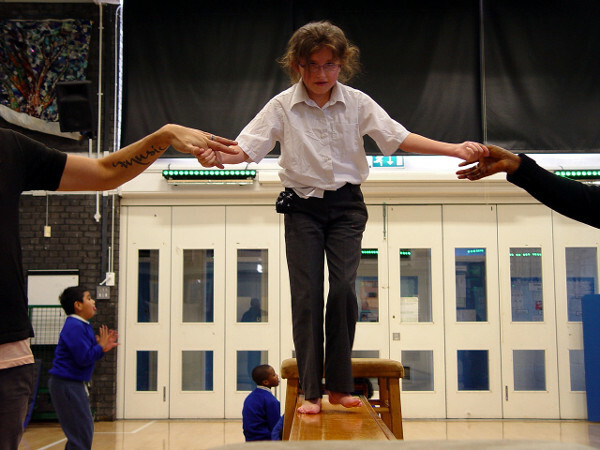 We wanted the Yellow Class children to work as independently as possible whilst feeling confident in the school gym. 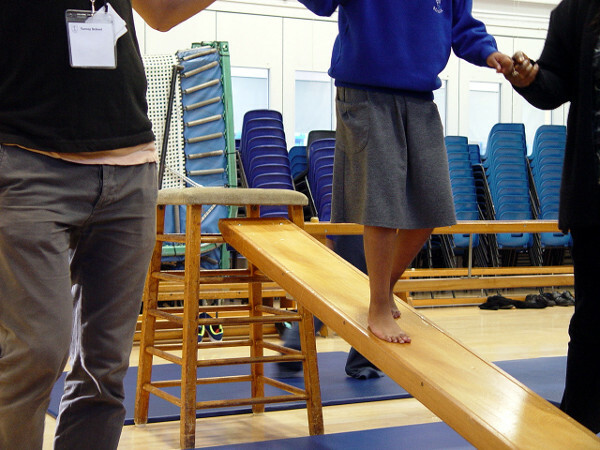 The pupils have been thinking about ways in which they can enjoy their time in the gym and remain safe. Adult supervision is available if needed, as well as plenty of soft landing floor mats.